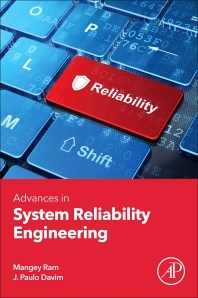 Recent Advances in System Reliability Engineering describes and evaluates the latest tools, techniques, strategies, and methods in this topic for a variety of applications. Special emphasis is put on simulation and modelling technology which is growing in influence in industry, and presents challenges as well as opportunities to reliability and systems engineers. Several manufacturing engineering applications are addressed, making this a particularly valuable reference for readers in that sector.